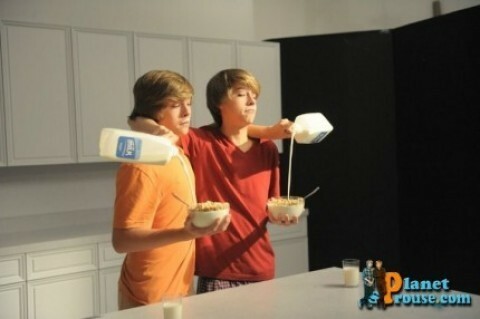 Dylan and Cole Got Milk? Photoshoot!!. . Wallpaper and background images in the Братья Спроус club tagged: cole dylan sprouse.